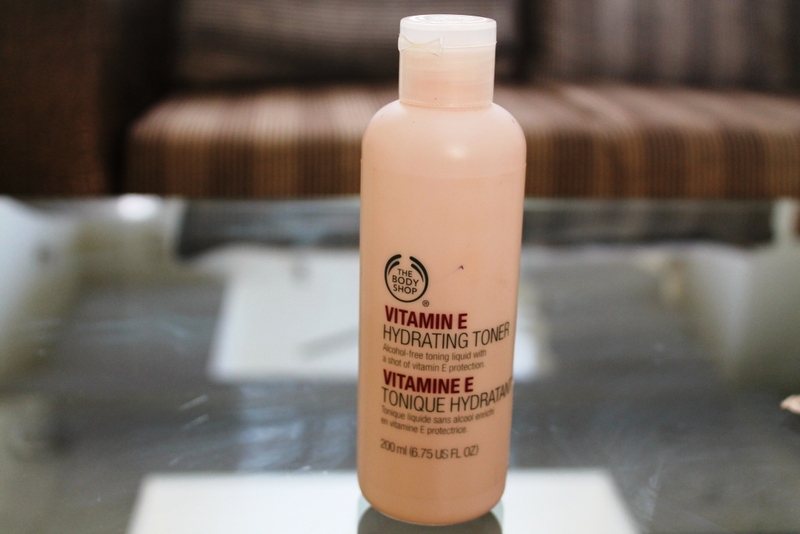 Today I am going to review The Body Shop Vitamin E Hydrating Toner. 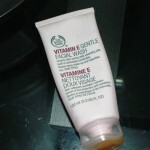 A few days back I had done a review of The Body Shop Vitamin E facial wash and today I am reviewing the toner from the same Vitamin E range. It comes in a pink sturdy flip open cover bottle. Vitamin E Hydrating Toner.Alcohol free toning liquid with a shot of Vitamin E protection. 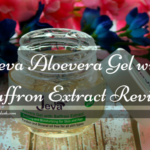 Soak a cotton pad and sweep over face to remove excess traces of make up and cleanser.Prepares the skin to better absorb other Vitamin E products. 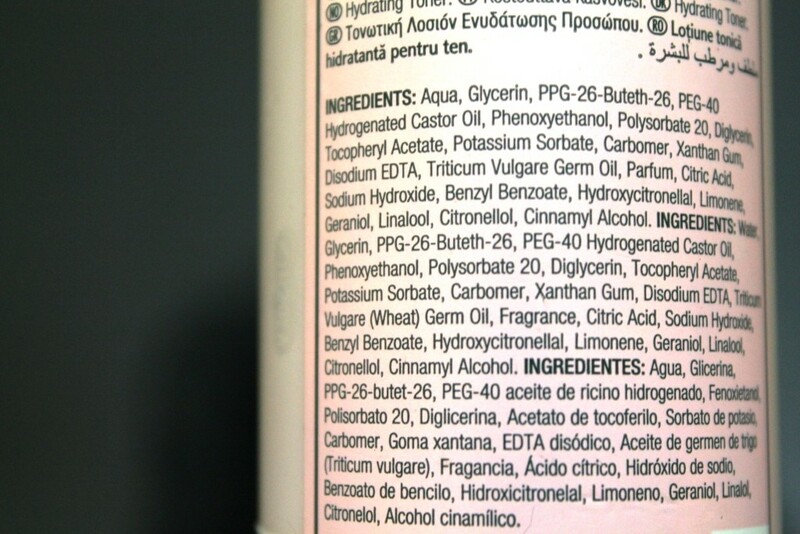 I have been using this toner for the past 1 month and I am really content with the results of this toner.In the first instance it seemed like a oil or a gel type consistency sort of a toner but the moment I applied it on my face it seemed to have vanished in my skin in a matter of seconds.It got absorbed into my skin like a dream and I had to wonder that have I applied anything to my skin or not. 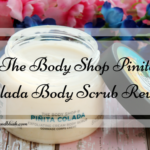 The Body Shop hydrating toner has a gel like or oil like consistency but one it is on your face it disappears into the skin and gives my skin a smooth effect.It has a very light,citrusy smell to it,nothing overpowering,just a faint nice smell to it. 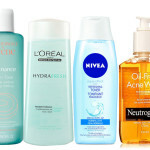 I have been using this toner for quiet some time now and I still have a long way to go.i think one bottle of this toner will last you for atleast 4-5 months.First I use to soak a cotton pad and swept it all over my face but for the last 10-15 days I take 2-3 drops of the toner on my palm and splash it on my face very lightly and I feel this way it is giving me better results. 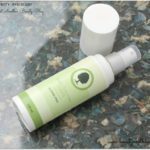 I have really dry skin and after washing my face with a cleanser I used to have a very stretchy and very dry feeling but now after I cleanse my face I apply this toner and I feel it makes my skin soft and supple and it helps me get rid of that dry feeling.This toner comes with Vitamin E and I feel that ever since i have been using this toner it has made my skin a bit softer,it has removed dry patches on my skin and has even out my skin tone to an extent.It helps to maintain the PH balance of my skin.In winters my skin felt a lot dry and I had to use an extra nourishing cream on face but after using this toner my skin feels soft and it does not dry out that much. 2.A 200ml bottle would last me atleast 4-5months. 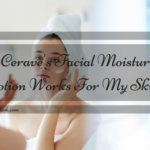 4.Does not dry out my skin. On a scale of 1-10,I would give it a 8. 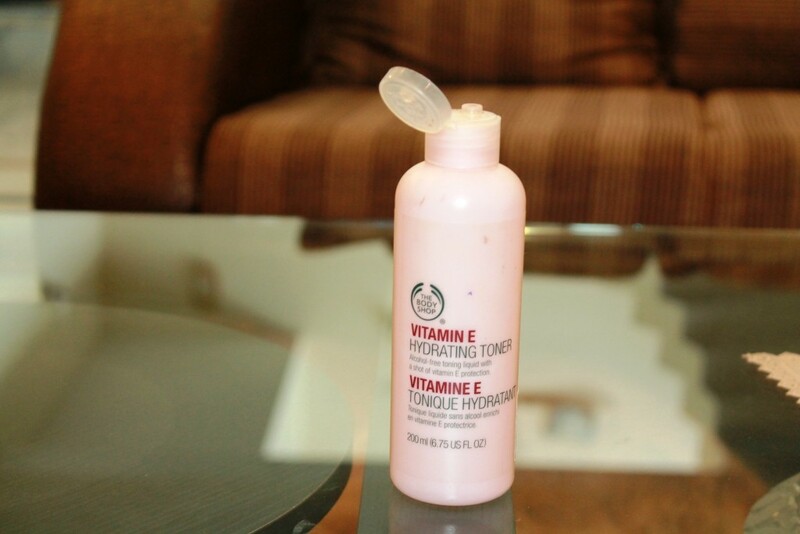 Do try THE BODY SHOP VITAMIN E HYDRATING TONER and share your experiences.